So, the really big Canada 150 celebrations have come and gone. Amazing Canadian chefs and their recipes, however, have not. Over the next few weeks, I am going to take you on a Canadian Cross Country Cookie Adventure. That’s right – I am digging into Canadian cookbooks, published by chefs from coast to coast – and I am going to share with you their best cookie recipes. 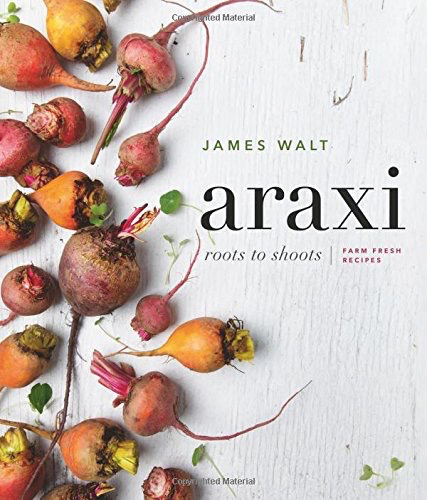 Today, we are going to start with Araxi: Roots to Shoots. James Walt, executive chef at the restaurant that Gordon Ramsay calls ‘the best in Canada’, has collected the recipes that use a full range of seasonal West Coast produce and products. The recipes in the cookbook itself run the gamut from fancy finger food appetizers to dishes of crowd pleasing quantities. The other key feature of this cookbook (and it endears me to a man I will probably never meet), is the glowing biographies of so many of his co-workers. Executive Chef Ward is a man who clearly recognizes that a restaurant does not succeed on the basis of one person’s work. 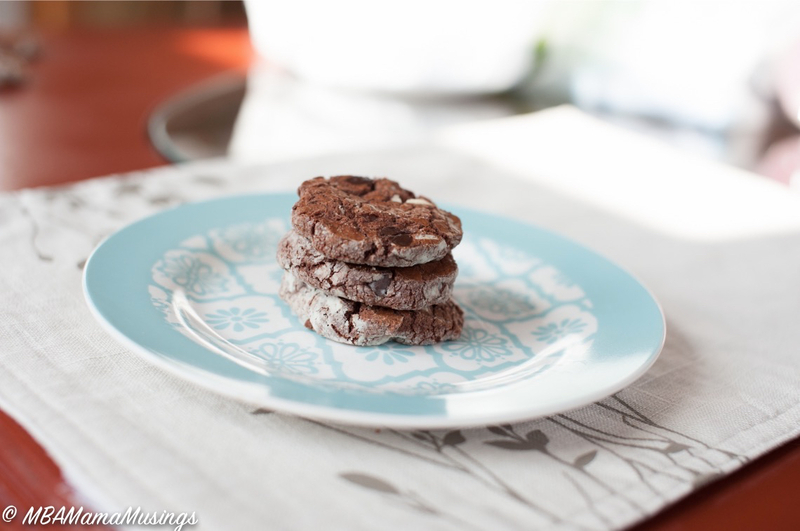 But, onto the main attraction – Triple Chocolate Cookies. They certainly do not disappoint. I took a few liberties with the types of dark chocolate I used and I had to skip the walnuts. They still turned out absolutely delicious. Because they are an ‘ice box’ cookie, you can have them on hand to fresh bake at a moment’s notice. Divide dough into four equal parts and roll each section into a log about 12" long. Bake on a lined cookie tray approximately 10 minutes. Do not overbake. If you are not baking the cookies immediately, wrap tightly in plastic wrap and place inside a zip top bag. Can be kept in the fridge up to 3 days or freezer up to a month. Bake cookies from frozen. 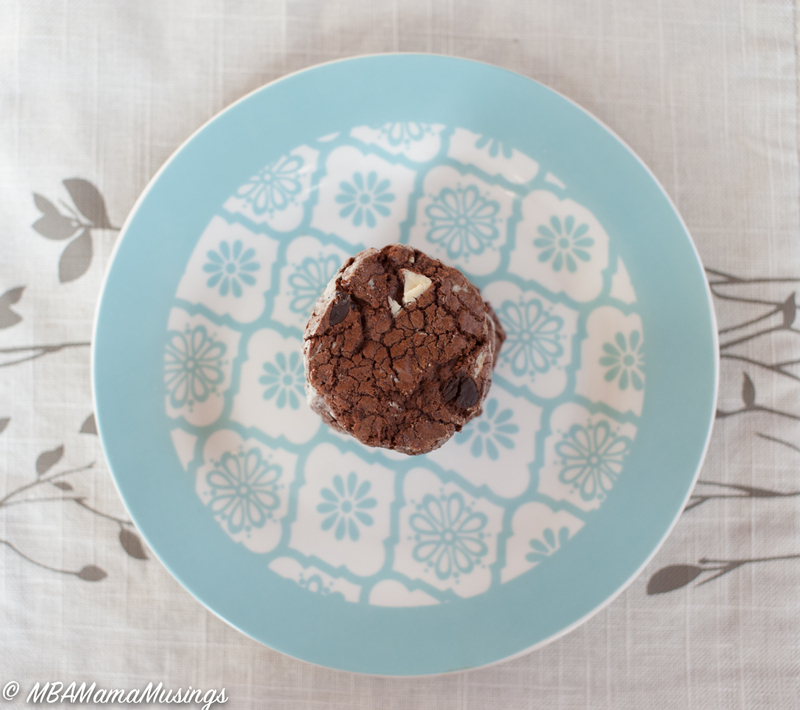 16 Responses to "Triple Chocolate Cookies from Araxi Restaurant Giveaway"
My fave is chocolate chip cookies, my mom's especially! Dark chocolate with nuts or dried fruit! I like dark chocolate. Love it with nuts or plain. I love dark chocolate best. I love dark chocolate. It can also include nuts especially hazelnuts. Chocolate covered almonds with dark chocolate are my fave! My favourite is Milk chocolate! My favourite chocolate is milk with crisped rice or various nuts. Dark chocolate with almonds! Or chocolate chip cookies!